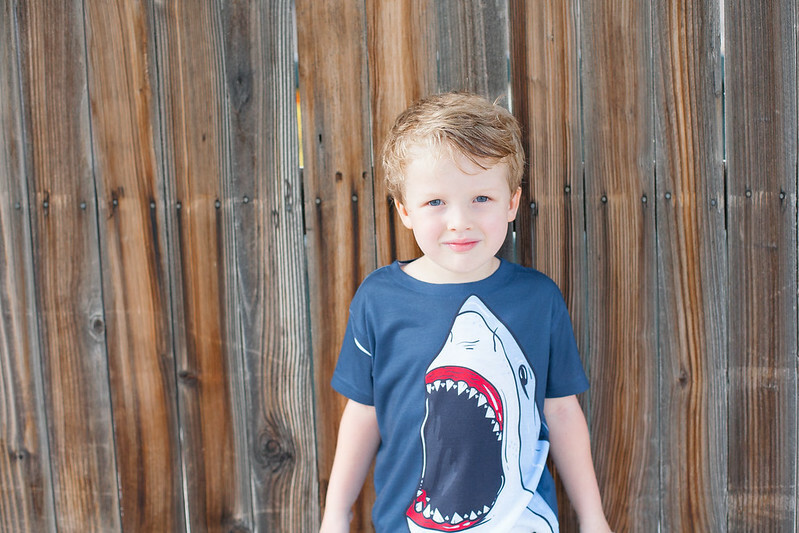 by gillian claire: little style // with Kidteez! 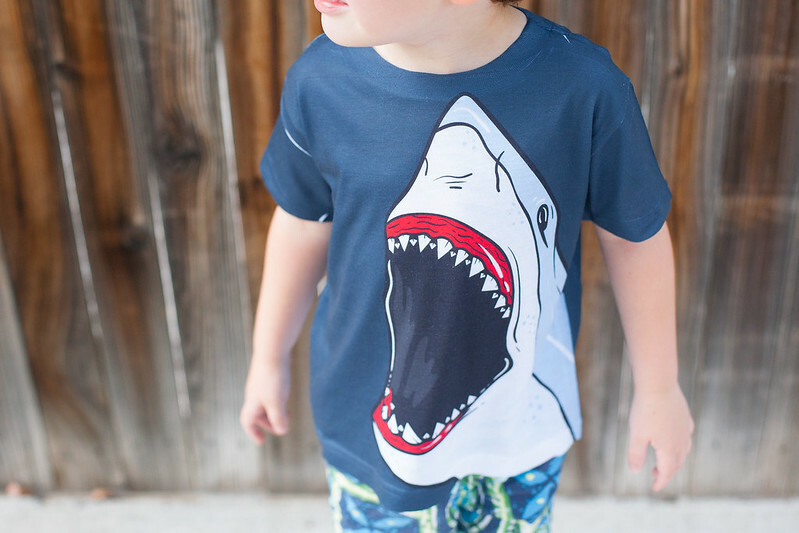 little style // with Kidteez! 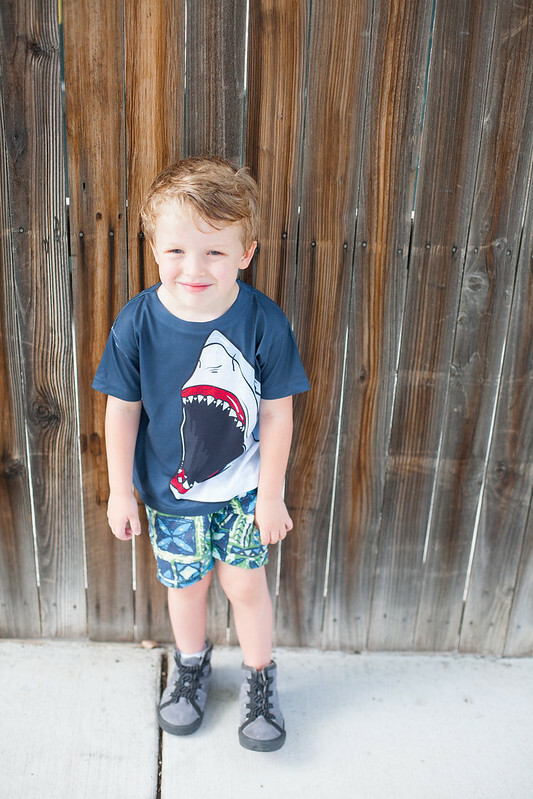 I've had the opportunity to work with Kidteez this summer and it's been a lot of fun trying out their cute t-shirts on my boys! 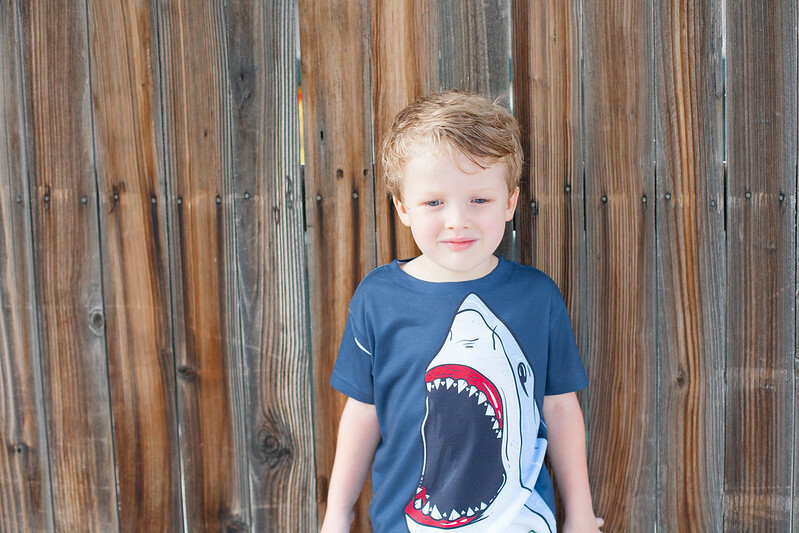 I was so excited when Kidteez reached out to us as Brand Reps because their shop is just FULL of adorable things. I can't wait to share more with you here and on Instagram! 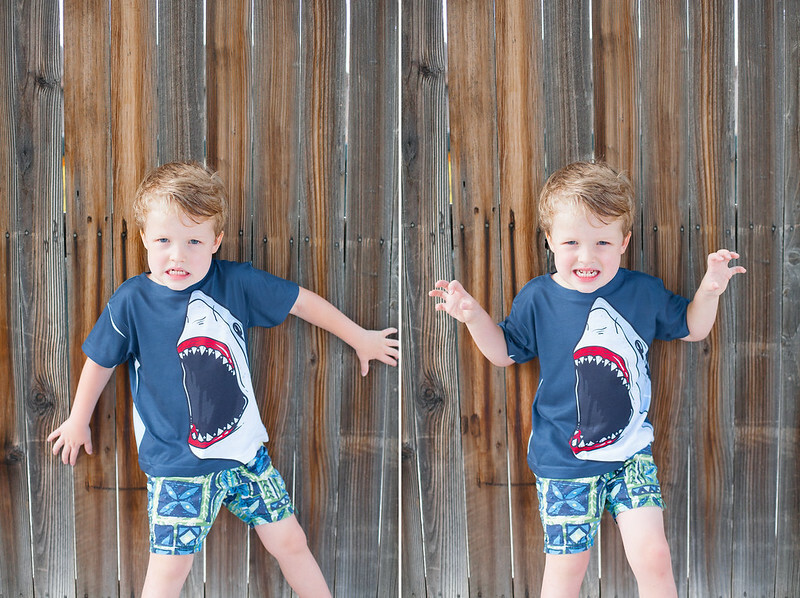 Asher was pretty excited about this shark shirt ( yeah, I'd say he has a thing for shark shirts ) and I love how Roman's palm tree tee matches with the same beachy theme. for 30% off your entire purchase! those are adorable! I checked out the site too. Laughing at some of the designs. I know a baby or two that need a few of those items!! They are the best little models, ever! So handsome and adorable. Love the tees!! Those are cute T-Shirts. I love creative clothing! 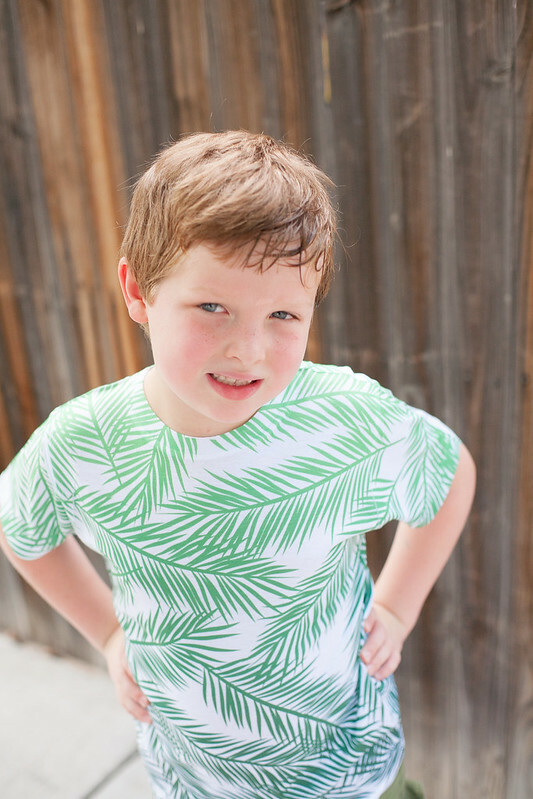 And your boys are such cute models! money saving monday // with Ann Coupons! back to school // with FabKids! back to school // to do list! 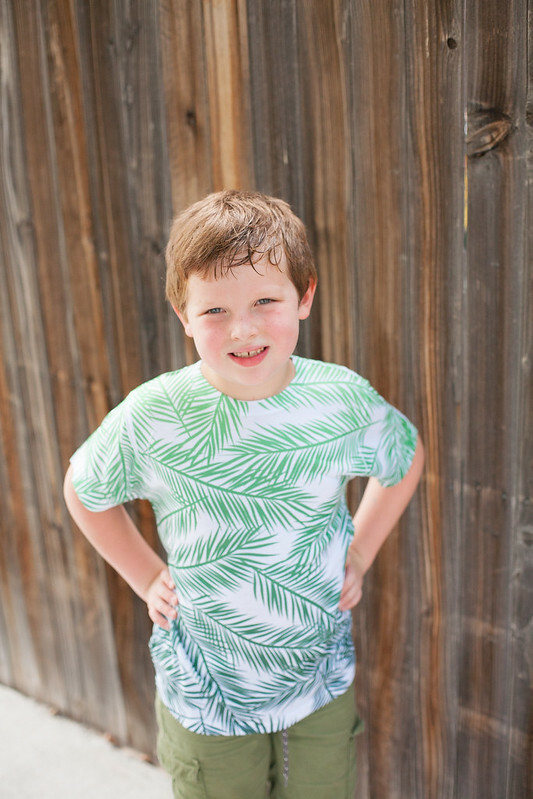 back to school // shopping clearance!